Once I read an interview with a woman born almost blind, whose sight could be restored as an adult. She described the shock she felt when she saw her and her friends' skin not just as blurry flares for the very first time. In her imagination faces used to flawless and she had a hard time coping with reality being different. I very often think about this extraordinary story, while I am in the bathroom doing my makeup: My natural face sometimes seems to belong to a (not so cute) panda with (rather) dark circles around the eyes, and as a perfectionist, I wish I could wear makeup day and night. Therefore it might not be surprising that concealer is my favourite beauty product. 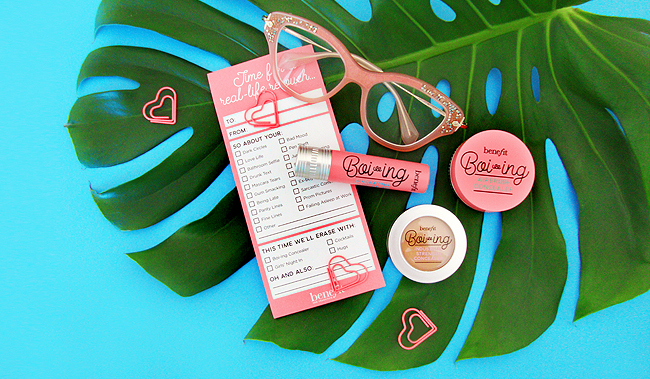 The new Benefit Boi-ing concealers promise to hide all problems from discolouration to unevenness and dark circles: The four products provide different levels of coverage from light to strong and have special features like extra hydration or a brightening effect, all according to your needs. 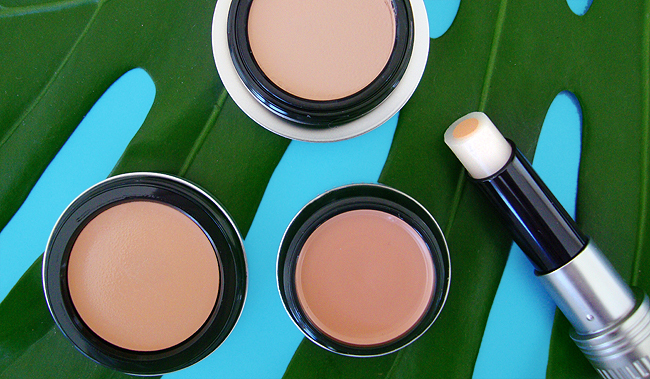 Each of the concealers comes in three skin tones. 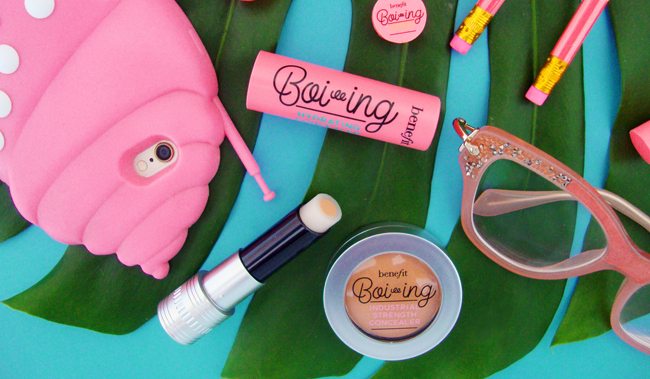 This is the ultimate and waterproof full coverage weapon against every blemish, discolouration and dark circles! A creamy concealer with full coverage that brightens melon undertones and tired eyes for a radiant finish. A sheer-to-medium coverage real life filter to hide lines, unevenness and under eye circles with an instant "airbrush" finish. This sheer coverage concealer for a natural finish comes with vitamin E and apple seed extract for dry skin around the eyes. 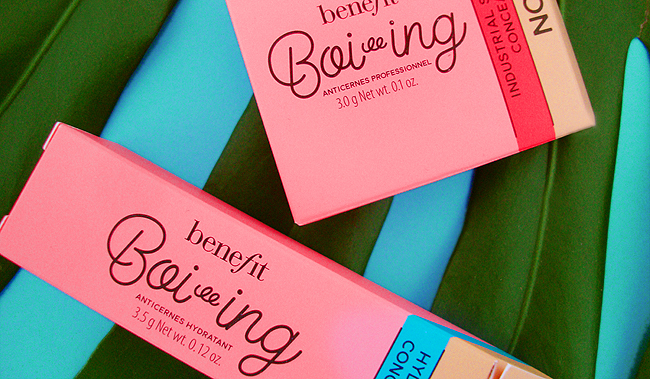 Gosh, Benefit I just love you! Every product I try honestly convinces me. For me, the Boi-ing Airbrush Concealer works best because the coverage is brilliant and I love how it gently blends in with my skin. It's waterproof and long-lasting which makes it ideal for long days and photoshoots. But it's a tough choice because I love the Boi-ing Hydrating Concealer as well since I have rather dry skin. Last but not least, I can't resist saying something about the packaging: Aren't they the cutest? 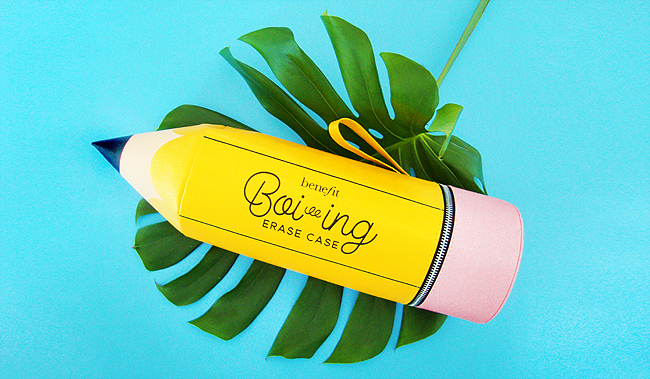 They might hide blemishes, but they certainly don't have to hide on their own! 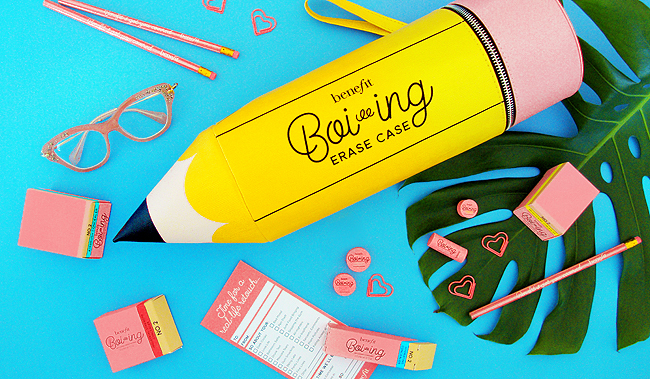 Benefit, you won me over: I say yes to less photoshop and more real life retouch! Benefit is available at Manor at the Sephora corner in Switzerland. This amount of cosmetics for the face is the same as I use meaningless words for http://essayguard.com/services/ultius Ultius paper writing. It's just not so important to use all of this products.